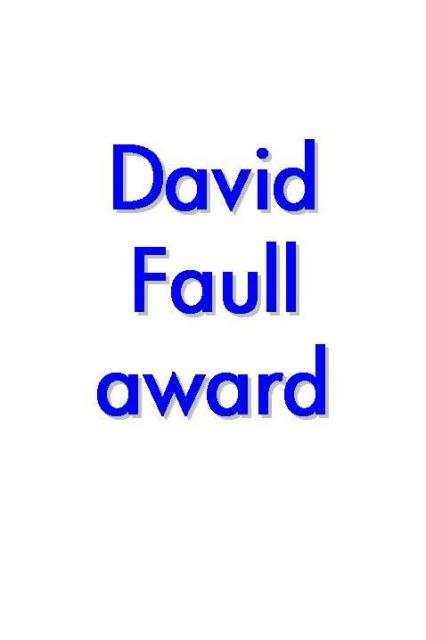 The Bishop of Rochester’s Fund for Mission received a bequest from David Faull who had been Diocesan Registrar for a number of years and the Trustees have decided to make an annual award. The successful parish should be able to demonstrate how plans have been put in place to sustain the work beyond 2014. Applications should be received by end of March 2014.